PURE PERFORMANCE: Pure stealth. Propelled by the industry’s most advanced tech, the Z-Force® powertrain slingshots you forward. No shifting. All torque. Just smooth acceleration at the twist of a throttle. The Zero S strips away the noise, fumes and vibration so all you feel is the uninterrupted flow of the ride. 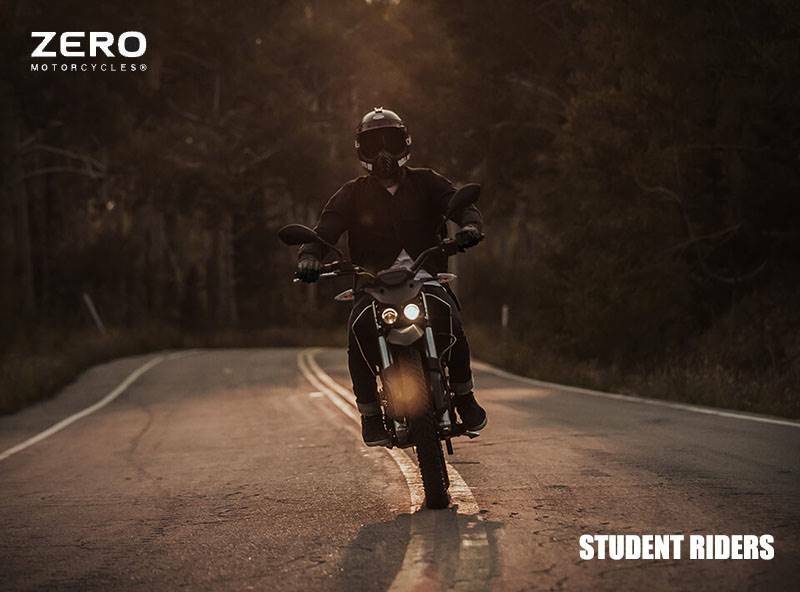 Looking for the highest torque and fastest accelerating street bike in the Zero lineup? 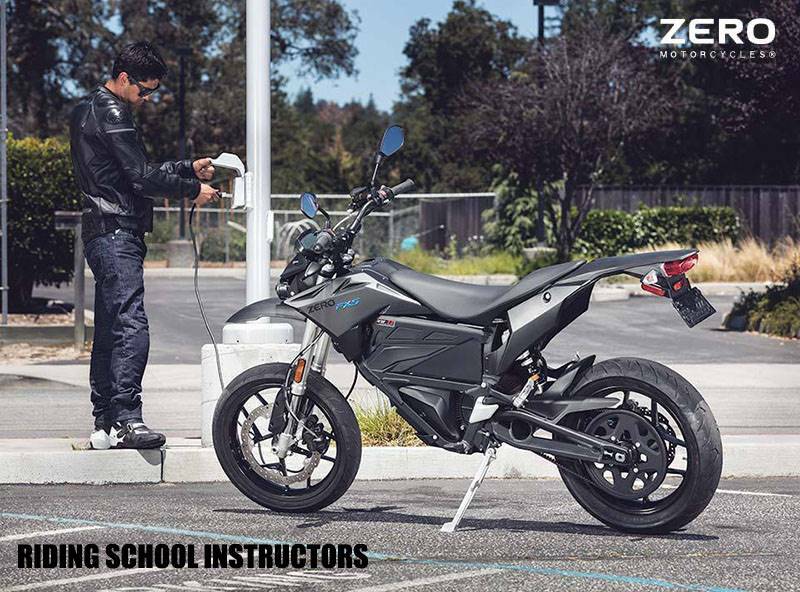 Step up to the asphalt ripping the Zero SR.
RIDE MORE. MAINTAIN LESS: Goodbye costly powertrain maintenance and stale waiting room donuts. Sophisticated. Simple. The Z-Force® powertrain eliminates the greasy mess of fossil burners. No oil, spark plugs, clutches, filters, chain adjustments or expensive tune-ups. Instead, a carbon fiber belt directly connects the rear wheel to a motor that uses a single moving part to deliver torque at levels beyond conventional superbikes. Always advancing. Code for the Z-Force® powertrain is constantly refined to deliver improved performance. The Zero App easily delivers the upgrades using your mobile device. 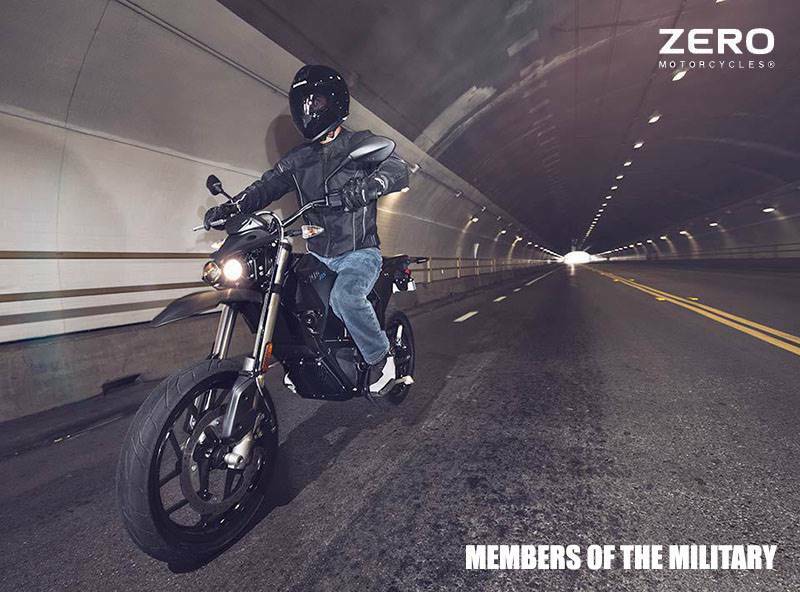 LONGEST RANGE ELECTRIC MOTORCYCLE: The Zero S is our farthest traveling model (and the longest-range production electric motorcycle on earth). At its core is the highest power and energy density battery in the EV industry. The higher the battery capacity, the more range. Select the battery size that works for you. Ride over 200 miles city / 100 miles highway using the highest capacity ZF14.4 battery coupled with the Power Tank accessory (adds an additional 3.6 kWh). Or, shed weight and gain storage space with the ZF7.2. 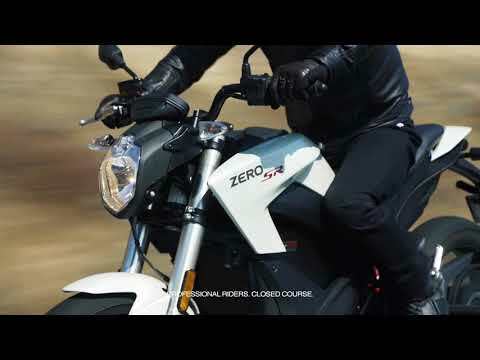 GOVERNMENT INCENTIVES: There are many reasons to ride a Zero: no gasoline, penny-per-mile “fuel” costs, ultra-low maintenance and a sensation that’s a magic carpet. Select states, regions and cities add incentives to that list. While not all have discounts or rebates, many are exploring the idea. 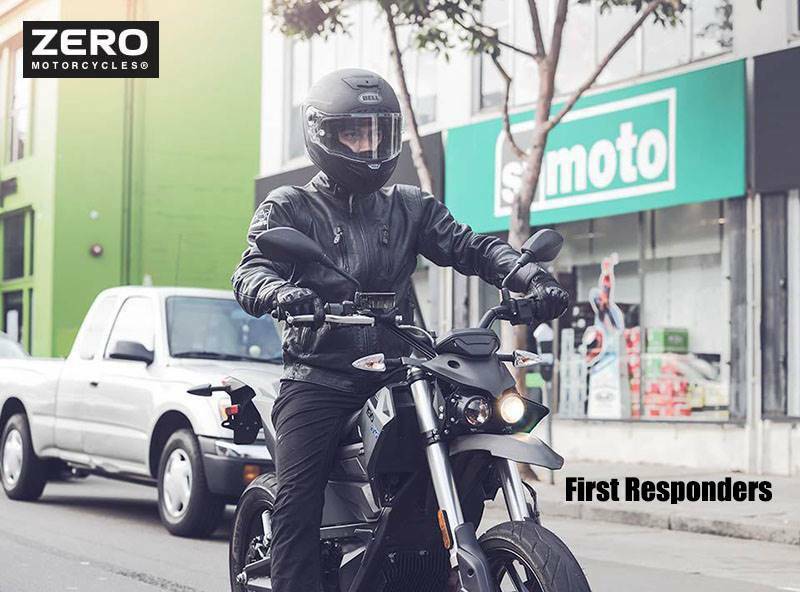 Zero works with organizations around the world to gain exposure for electric motorcycles and to ensure that they are incorporated into key policy decisions.